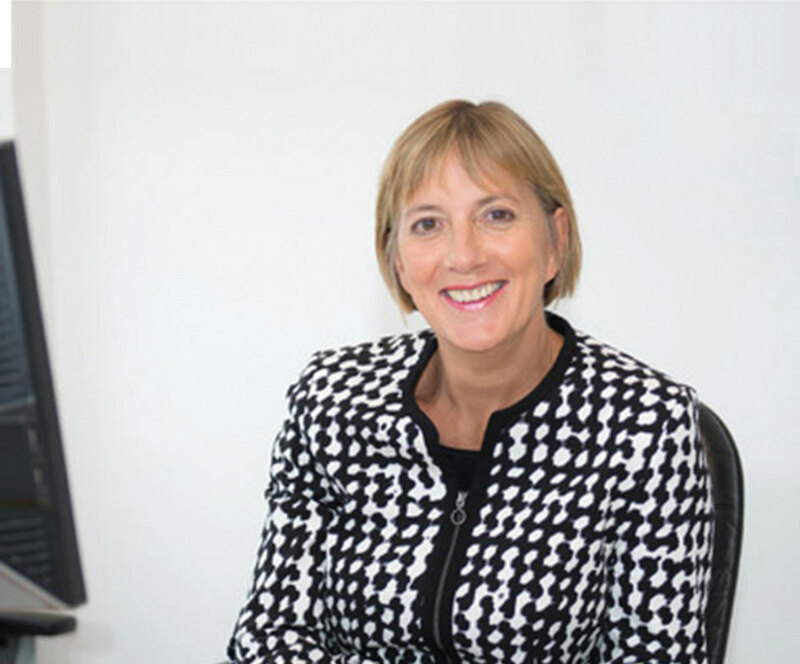 With exports the primary driver of economic success, it’s not surprising that export success remains high on Enterprise Ireland CEO JULIE SINNAMON‘s agenda for 2017, with EI-supported companies having achieved the €20 billion in exports mark for the first time in 2016. 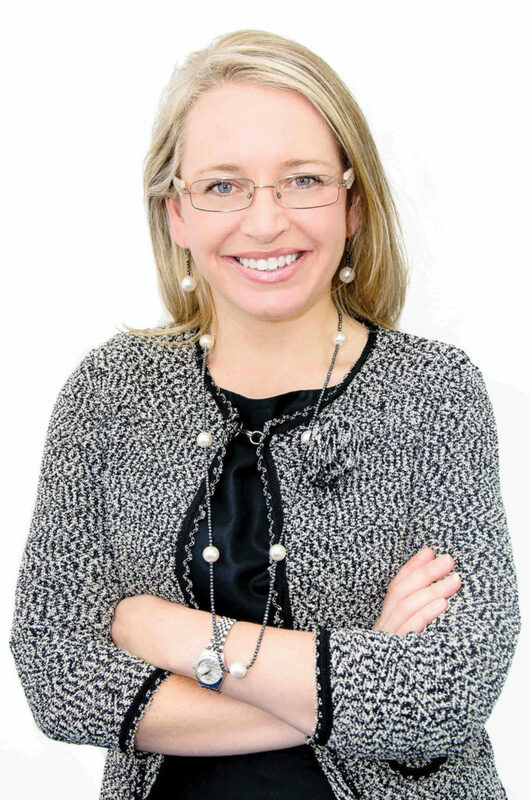 Also with her eye on overseas potential, is TARA MC CARTHY, a leader in the agri-food industry for 20 years and who recently took up the role of chief executive at Bord Bia. 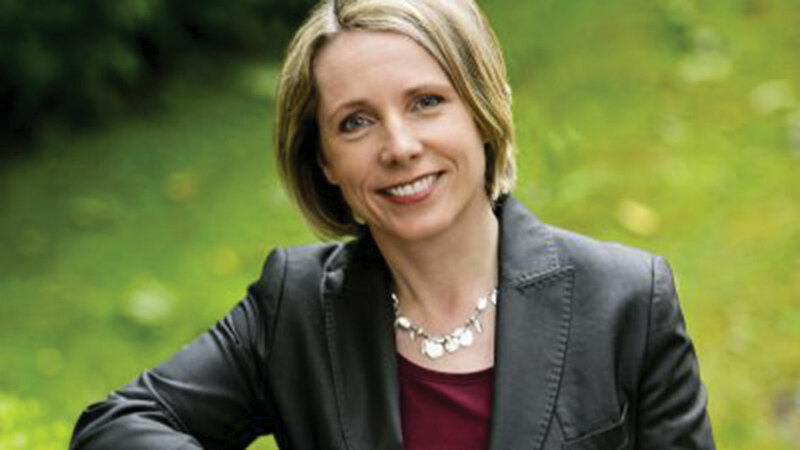 A graduate of NUIG and UCD, and recipient of the NUIG Alumni Award 2017 for Business & Commerce, her target is to drive exports to €19 billion by 2025. A world leader in medical technology, services and solutions, Medtronic plc, headquartered in Dublin, is also one of Ireland’s biggest exporters, ranked – along with Microsoft, Google, Apple and Smurfit Kappa among others – in the top ten in the TOP 250 Exporters 2015 report, produced by the Irish Exporter Association and specialist bank Investec. BRONWYN BROPHY leads Medtronic’s Early Technologies division for Europe, Middle East and Africa. This article appeared in a previous issue, for more features like this don’t miss our next issue, out Thursday April 6.